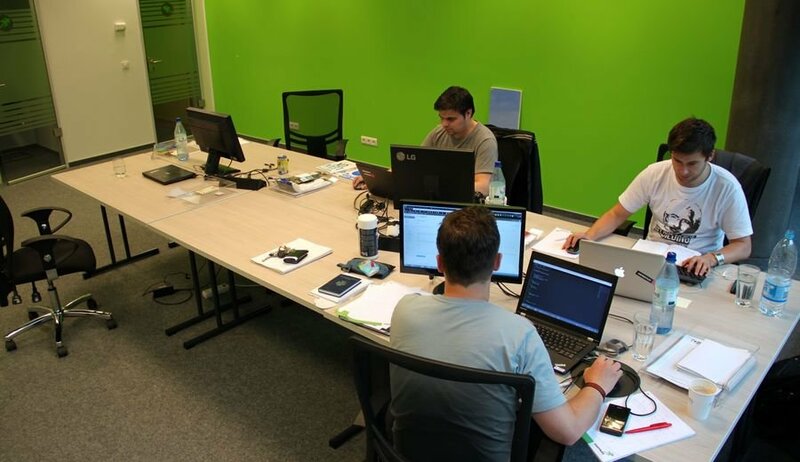 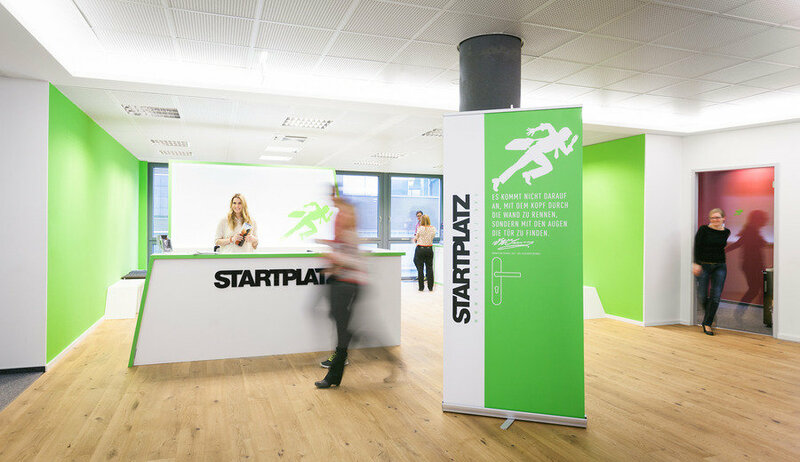 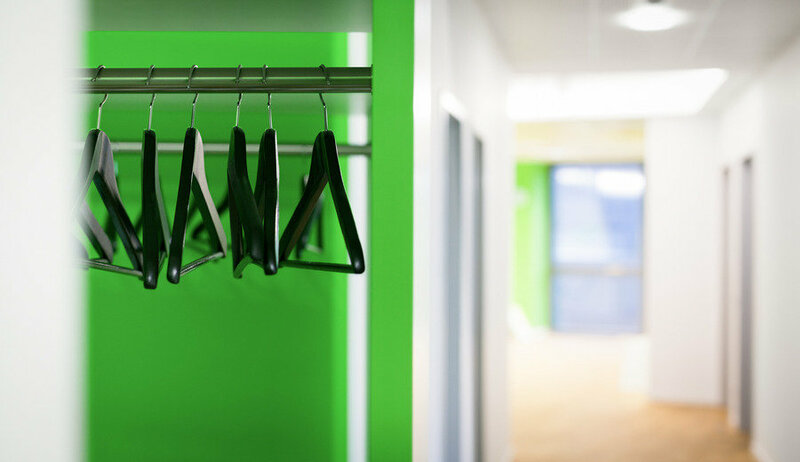 STARTPLATZ offers more than coworking spaces: the incubator with branches in Cologne and Düsseldorf is the hot spot for the thriving startup scene in Rhineland. 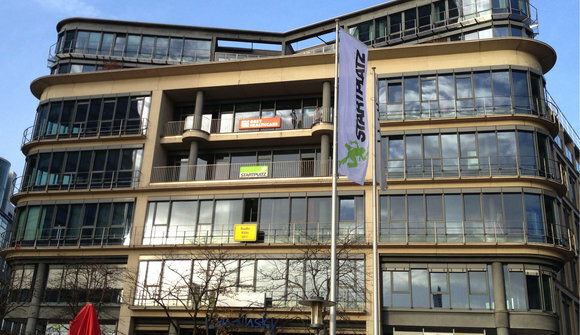 It was founded in 2012 by Dr. Lorenz Gräf and Matthias Gräf. 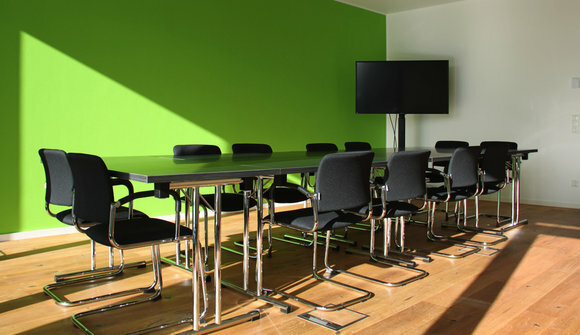 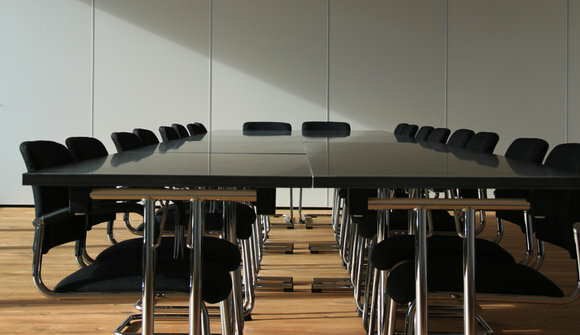 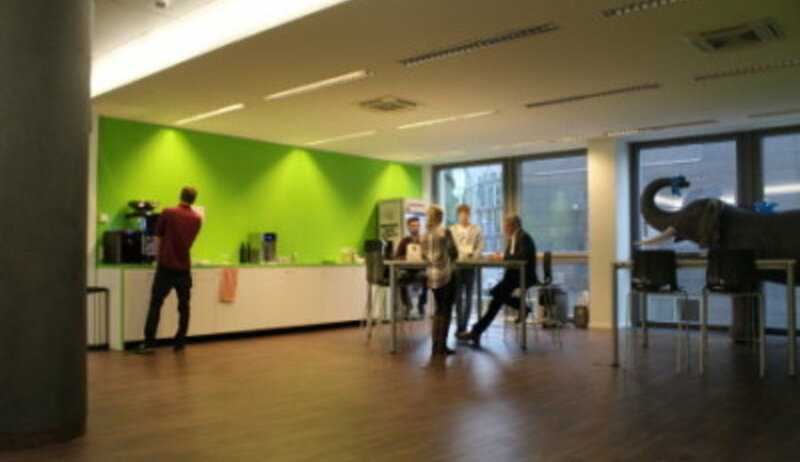 On a total of 4.300 square metres at Cologne Media Park and 1.000 square metres at Düsseldorf Medienhafen, STARTPLATZ offers coworking spaces, team offices, meeting- and conference rooms, in which networking events, workshops and conferences are held on a regular basis. 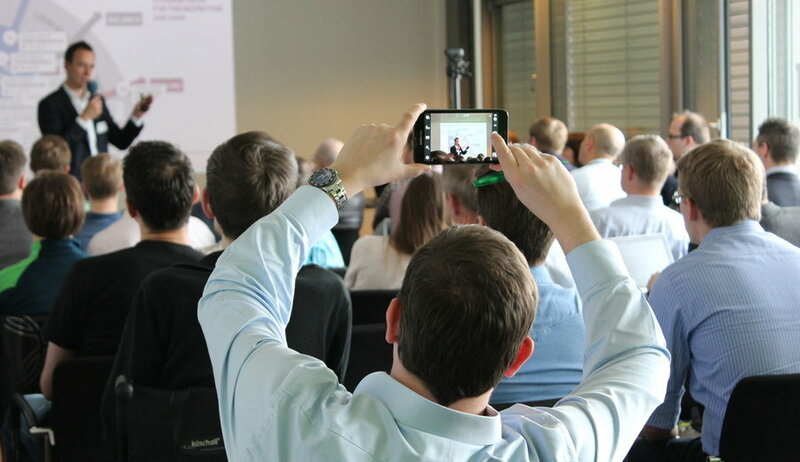 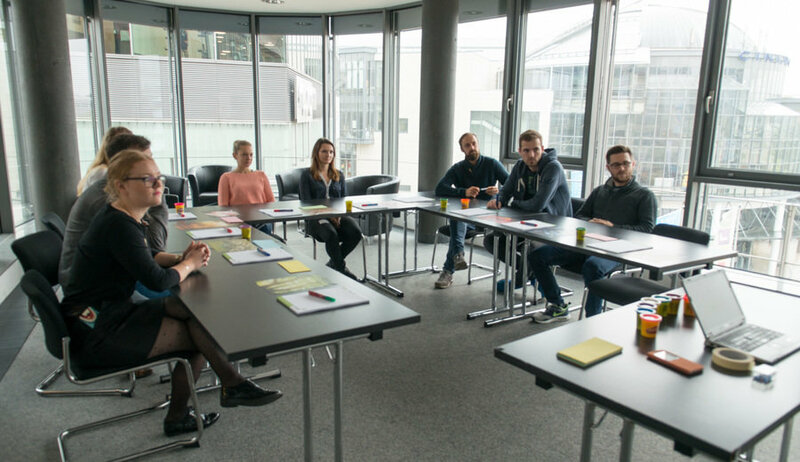 Since networking is one of the key factors for success, STARTPLATZ creates numerous occasions to meet with other startups, experts or investors – whether at regular networking events such as the Startup BBQ or the established Rheinland-Pitch, during free expert consulting hours or just at the coffee bar. Visit www.startplatz.de for more information.